I forgot to tell you guys that I have already decided to take the opportunity to be a Videographer for every events inside the PinoyGundam Community. It doesn't mean that I only cover PinoyGundam contest, meet-ups, but also Gundam/Mecha-Related events such as GBWC, Bandai Events, Toy Conventions, Gundam Cosplay events, etc. So, the channel is not just for Pilipino but also for our fellow Modelers / Collectors / Fans around the globe! 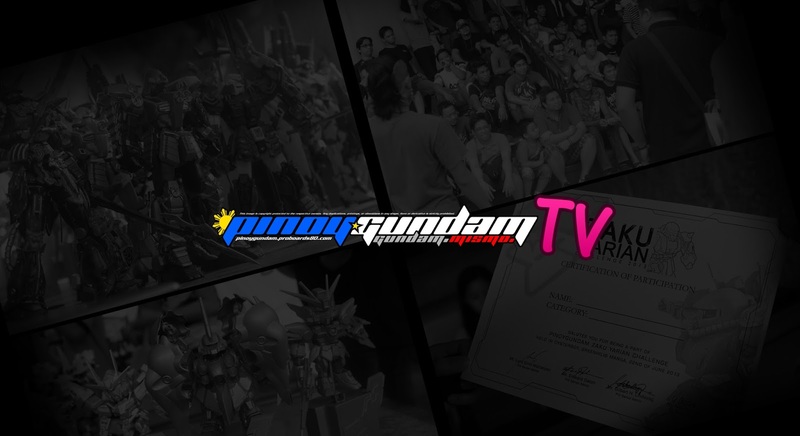 The PinoyGundam TV Channel will be active starting "July 9, 2013". 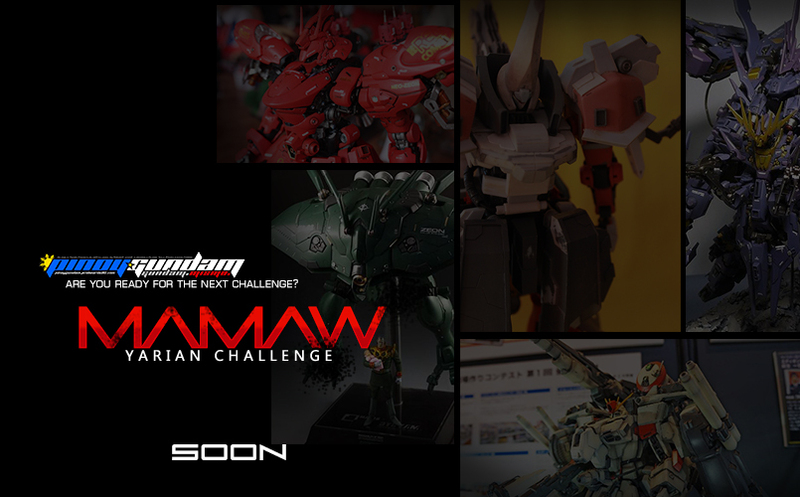 We are here to give you more surprises and more updates regarding our upcoming PinoyGundam MAMAW Yarian Challenge.